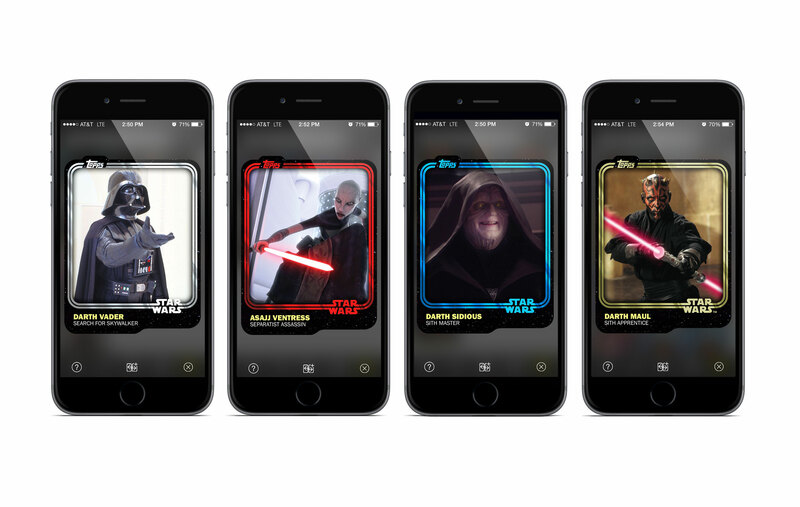 Star Wars fans take note, Topps has taken card trading to the iPhone and iPad with the aptly named new Star Wars: Card Trader app. Most importantly, players can snag cards, featuring characters like BB-8, Poe Dameron, Kylo Ren, and Rey, from the upcoming “Star Wars: The Force Awakens” film. 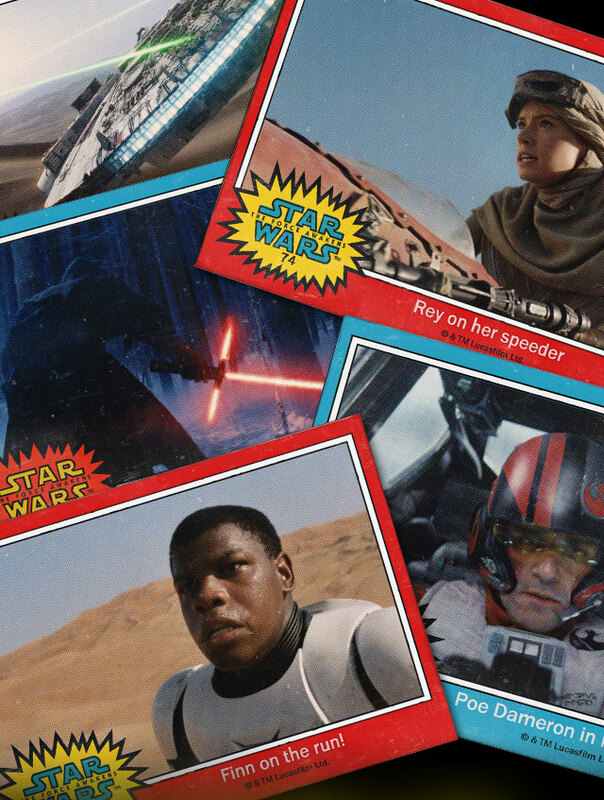 All of those cards feature a vintage inspired “Star Wars ‘77” blue and red border design. Using the app, card traders can also virtually meet fans and complete trades to help complete their collection. And along with characters from the latest movie, Topps is also planning to re-release more than 30 years of officially licensed Star Wars cards in a new and high-definition format. 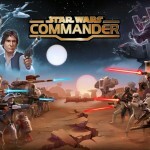 Star Wars: Card Trader is a universal app designed for the iPhone/iPod touch and iPad/iPad mini. It can be downloaded now for free. “Star Wars: The Force Awakens” will hit theaters on Dec. 18, 2015. 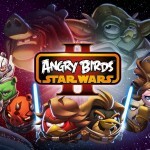 The app looks like a lot of fun for both cards traders and Star Wars fans. I’m looking forward to trying it out. For other app news today, see: TheScore releases eSports app for iOS, Adobe Illustrator Draw goes universal, adds eye dropper tool and more, and Lightricks releases the Enlight app for awesome photo editing.